Dr. Vandana Saidha and her team are committed to excellence and your dental health is our primary concern. Our goal is to make your time in our office comfortable and pleasant while providing the best endodontic care possible. We look forward to meeting and treating you! 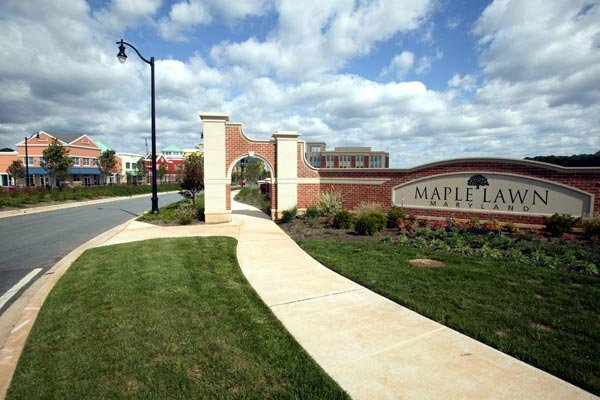 Maple Lawn Endodontics is the premier practice in Fulton, Maryland providing quality root canal treatment. We provide the highest standard of professional care in a friendly, comfortable environment. Our office utilizes latest technology including DOM (Dental Operating Micrscope), Digital radiograpghy and state of the art Sterilization equipment. We work with your referring dentist as part of a team to provide the highest level of endodontic care in a gentle, caring manner with no to minimum discomfort.